Here's a fun fact: Ian has never learned how to drive. With that in mind, how is he going to handle driving a truck, in America, on the opposite side of the road. Probably pretty badly is the answer. Make sure you tune in at 3:30pm today to laugh at him as he tries to reverse park a truck with a trailer attached. 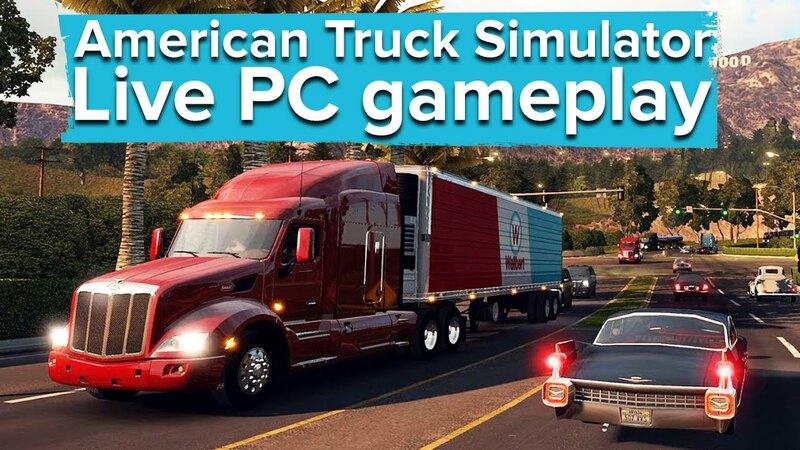 You'll see some American Truck Simulator gameplay as well, so there's that.